GlaxoSmithKline Consumer Healthcare needed to create a new behavioral weight loss model that appealed to weight challenged consumers and help them become successful with alli®, the first non-prescription version of a prescription weight loss drug. Collaboration with hundreds of weight-challenged consumers to help inform and develop pre-launch, launch, and post-launch strategies and tactics. 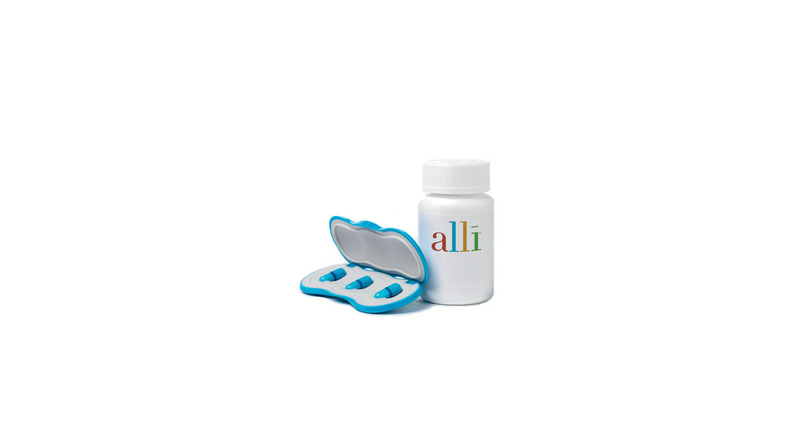 Within the first 6 weeks of product launch, more than 1 million people tried alli® – sales exceeding $155 million USD greatly surpassed goals, making it GlaxoSmithKline Consumer Healthcare’s most successful over-the-counter product launch in its history.